Rudy Giuliani has decided to join Donald Trump's legal team in order to resolve the Mueller investigation into the president's potential collusion with the Russian state during the 2016 election. Next up in the line of public servants willing to incinerate their careers and personal dignity for the narcissistic madman currently residing in the White House is former mayor of New York and noted racist Rudolph Giuliani. 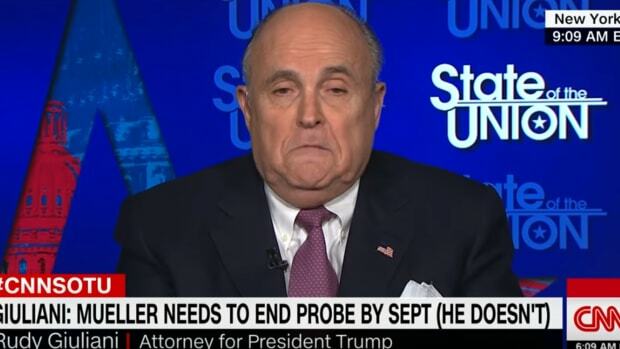 In his infinite wisdom, Giuliani has decided to join Trump&apos;s legal team in order to resolve the Mueller investigation into the president&apos;s potential collusion with the Russian state during the 2016 election -- a matter he thinks can be wrapped up in no time at all. 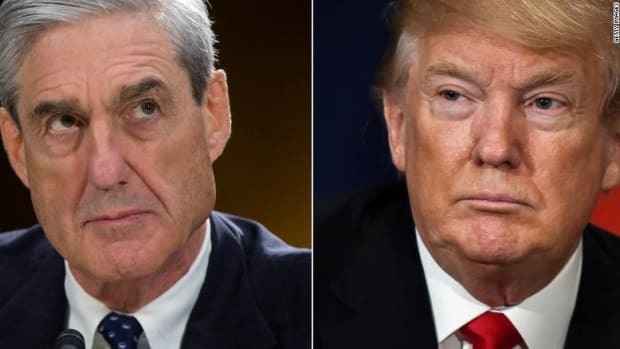 “I’m doing it because I hope we can negotiate an end to this for the good of the country and because I have high regard for the president and for Bob Mueller,” Giuliani told the Washington Post. Mr. Trump will also bring on Jane Serene Raskin and Martin R. Raskin, former federal prosecutors based in Florida, according to Mr. Trump’s lawyer Jay Sekulow. Mr. Giuliani is himself a former federal prosecutor. 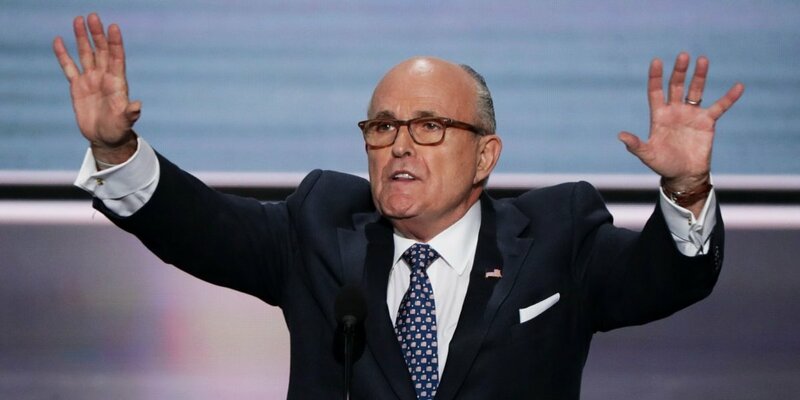 “The president said: ‘Rudy is great. He has been my friend for a long time and wants to get this matter quickly resolved for the good of the country,’” Mr. Sekulow said in a statement. 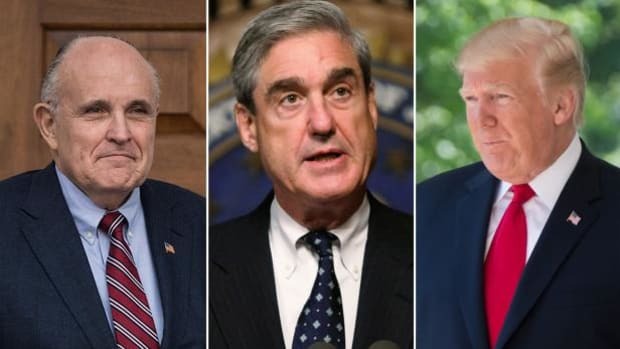 The three new lawyers give Mr. Trump a broader legal stable to rely on as he faces not just the special counsel, Robert S. Mueller III, but the threat of an investigation by federal prosecutors in Manhattan into the president’s longtime personal lawyer and fixer, Michael D. Cohen. Federal agents raided Mr. Cohen’s office and hotel room last week. Mr. Trump has a difficult time retaining top-flight lawyers as the inquiries have increasingly unsettled him, and he has angrily chafed against his lawyers’ legal strategies. The notion that Giuliani will help bring an end to the investigation "quickly" is interesting given the enormous scope of Mueller&apos;s probe and the 19 indictments he has gotten so far. The fact that top-flight lawyers won&apos;t go anywhere near this says all you need to know about the prospect of this ending any time soon -- Giuliani is climbing onboard a sinking ship, and he appears to not understand just how bad things are going to get. Giuliani has made a nice living for himself after his stint as Mayor of New York, so his move to support Trump is baffling to say the least. He owns a security consulting company and is working at an international law firm running their cybersecurity and crisis management department, so this career decision is about as intelligent as the man he is about to work for. 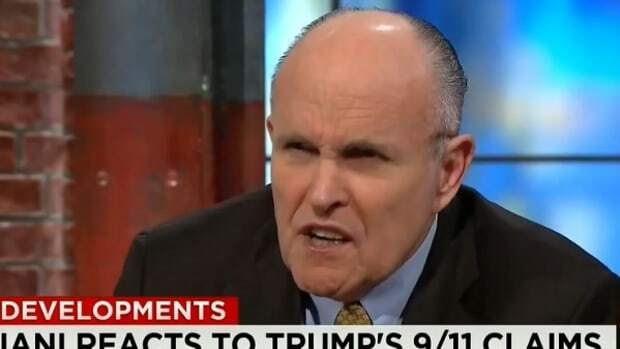 Then again, Giuliani is an all round appalling human being -- a racist, misogynistic, liar who spread idiotic conspiracy theories on behalf of Trump during the 2016 election and has been desperate to work for the president in any capacity. As the New Yorker reported, after Trump won the election, "Giuliani wanted to be his Secretary of State, but during the transition, he withdrew his name from consideration. 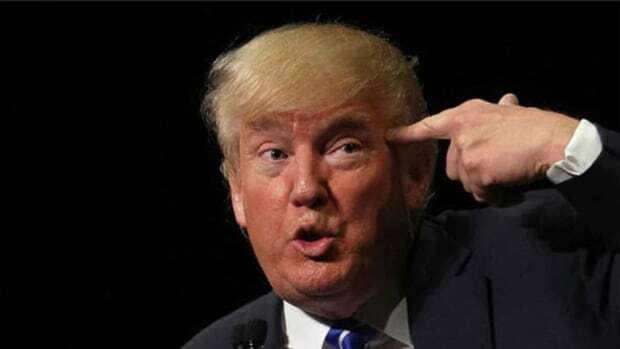 According to some accounts, his overt campaigning for the job had put off Trump." 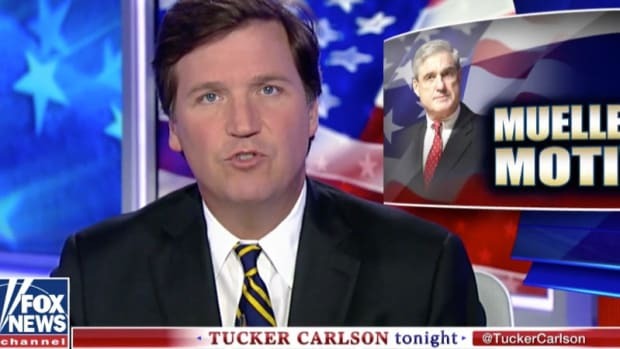 The best explanation for this bizarre twist to the Mueller probe is the PR boost Trump thinks it might give him. The White House has been pushing two narratives: the first is that the investigation is deeply unfair, corrupt and prejudiced. The second is that it is ending soon and Trump will able to move on with no further constraints to his presidency. These narratives are designed to put massive pressure on investigation in order to influence the political climate. If enough of the public believes the investigation is fraudulent and Trump is being unfairly targeted, the Republican Party will continue to discredit it and refuse to follow through on any of its findings. Adding Rudy Giuliani to "speed things up" helps create the impression that this is all a big smoke screen to discredit Trump, and the adults are coming in to put a stop to it. Giuliani clearly believes Trump can get away with his non stop lying, so much so that he has staked his professional career on it. But like everyone who associates with Donald Trump, Giuliani will find out just how badly things can end. Giuliani has always been a horrible racist, and now he&apos;ll terminate his career by selling what is left of his dignity for another one.